Our 2016 Mother’s Day Dream Smile Makeover Contest is Happening Now! We are no longer taking entries for our 2016 contest. 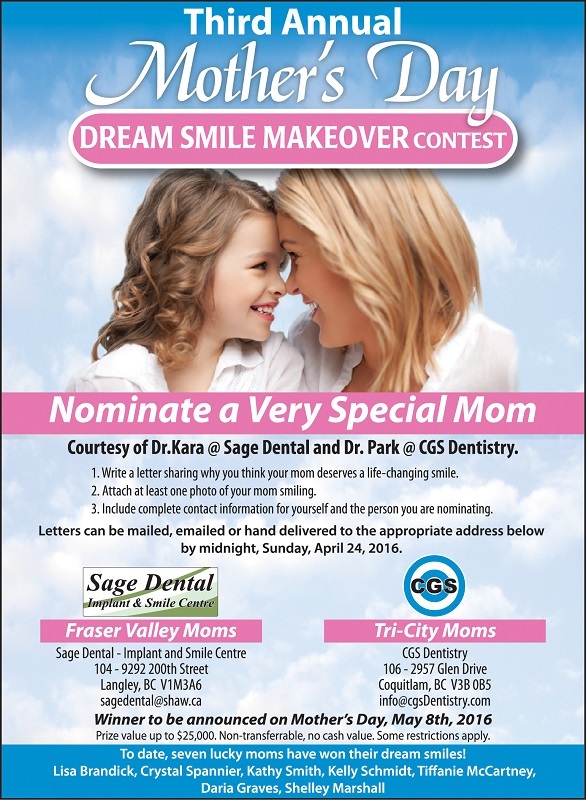 We’re awarding one lucky local mom with a Dream Smile Makeover! See details below. Winner will be announced on Mother’s Day! 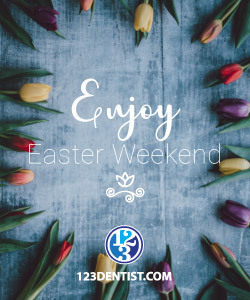 Conveniently situated near Coquitlam Centre in downtown Coquitlam, our dental clinic is committed to social responsibility. CGS Dentistry sponsors and participates in a variety of local community events. We are also actively involved in maintaining a healthy and sustainable dental clinic. At CGS Dentistry, we work to help educate children and families about proper oral health and dental care. To help our families and friends live longer lives, our dental clinic is eco-friendly. By utilizing digital Xrays and digital communications, we are limiting the amount of paper and chemicals in our environment. 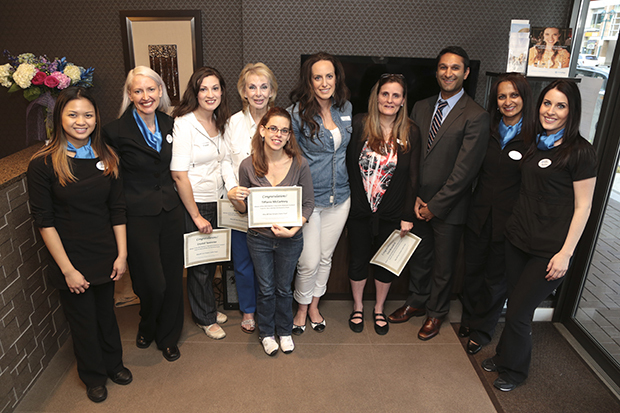 To learn more about our community involvement, or to book an appointment at CGS Dentistry, please contact us today. 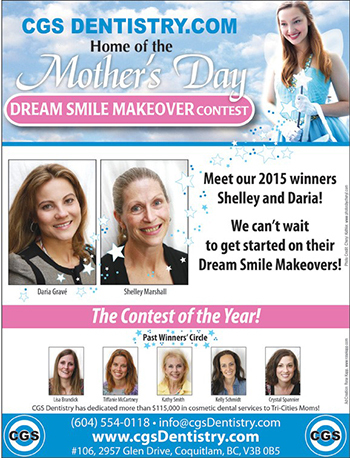 Check out our Mother’s Day Dream Smile Makeover contest winners. Scroll up to learn more about this year’s contest and how you can enter.